We celebrated Jillian's 2nd Birthday last week and I am so excited on how it turned out. 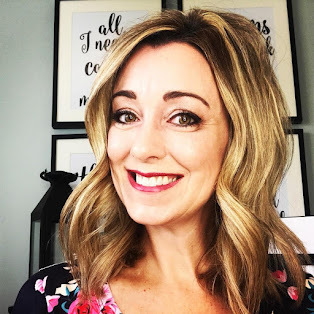 I was really stressing at one point because the creative ideas were just not flowing and I was feeling severe holiday burnout when the time came to plan her party. I remember the same exact thing happened to me last year and telling myself to start earlier this year but that just didn't happen. It's so easy to tell myself to plan better next time, but when the next time comes, why is it I am always find myself scrambling again? Anyway, four days before her party I came up with a pink and green theme instead of a character theme and just went with it. Colors are so much easier to plan for a party!!! Who doesn't sell pink and green items? As you can see, this party has a similar look and style to her first party. I made the tissue paper poms again, however, I did change it up a bit and had a few new creative ideas up my sleeve. 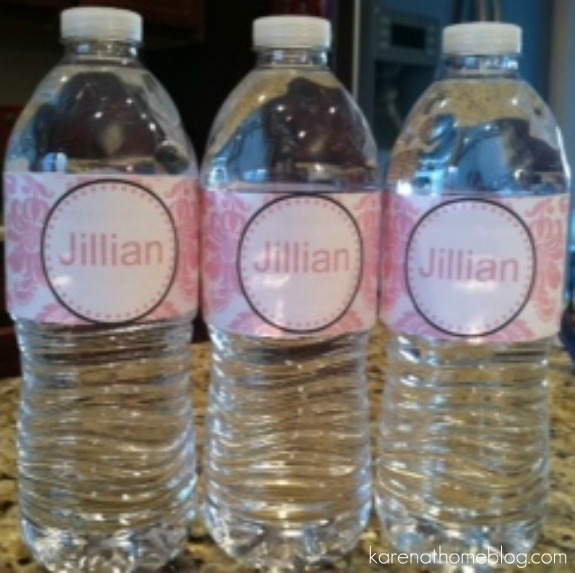 A few hours before the guests were to arrive, I came up with the crazy idea for personalized water bottles in pink to add to the decor. It was an easy addition to the event and couldn't have done it without the easy tutorial from Sarah at Life Sweet Life Blog. 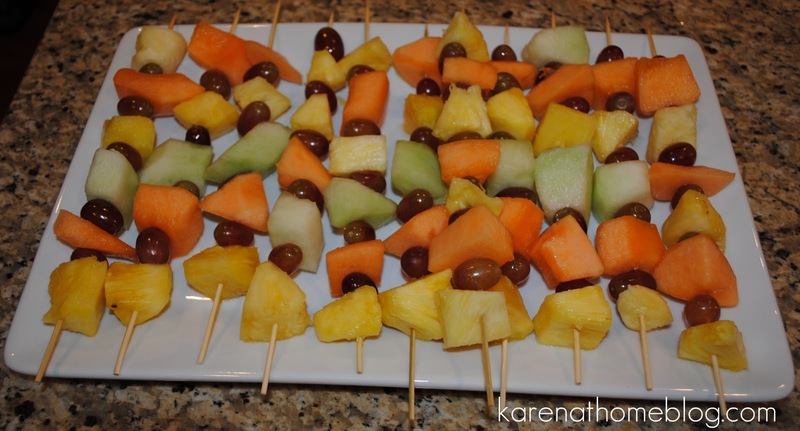 My sister helped me put together the fruit kabobs which were a huge hit and a great way to add color to your food display. If I had really been thinking, perhaps just watermelon, strawberries and green grapes would have been a fun idea and would have kept to the pink and green theme. Like I said, start early with the planning next year....ha! The Birthday girl had a blast playing with her cousins. The older Jillian gets, the more fun and interaction she seems to have with her them. I just love seeing her have a blast with all of her cousins, it really makes holidays and birthdays so much fun in our house!! Jillian LOVED singing happy birthday, she and I had even been practicing blowing out birthday candles for a few days already. 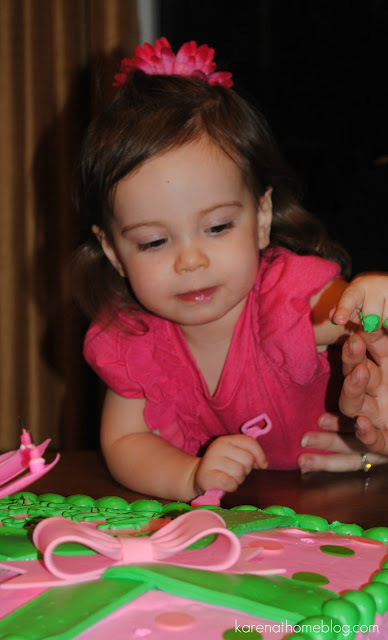 It's so cute how she knows birthday parties involve blowing out candles! Trying to take a picture of the birthday girl in her birthday pink outfit was another challenge in itself. Trying to crawl around the floor 30 weeks pregnant and chasing a toddler with a camera was quite entertaining to our guests I am sure. She just wouldn't sit still! There was way too much fun for to be had. Here is the birthday girl looking all pretty in pink! Happy Birthday to my sweet girl!! Too cute! Looks like she had a fabulous birthday! I love the pink and green theme! 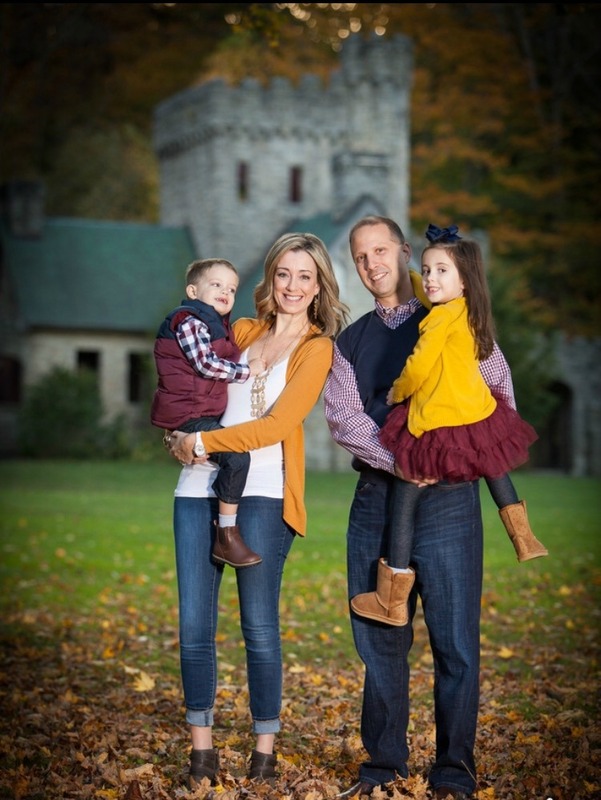 You make everything so special for Jillian! Awwww Happy Birthday Jillian! I love her outfit, especially those cute boots! The cake looks amazing! The pink & green shows up so well. I just love it! Oh, I love the theme colors! 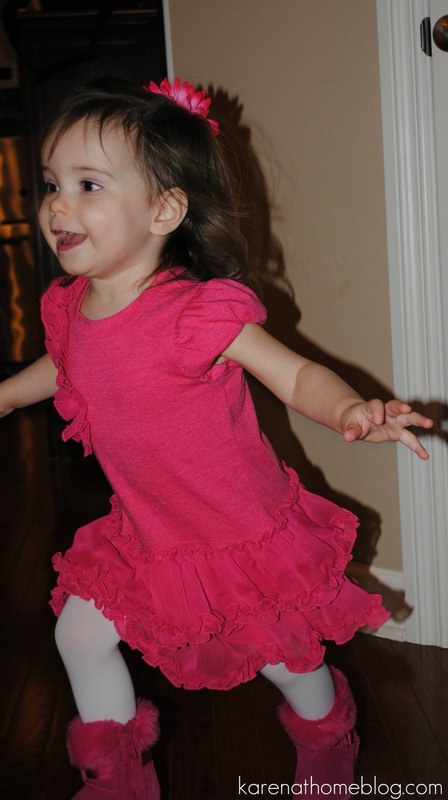 Looks like she had a blast, and I just love that birthday outfit! Looks like a wonderful party! Happy birthday, Jillian!! She is getting SO big. She'll look so much bigger when your baby gets here! :) I hear you about the burnout from holidays; Cameron, Kylie and I have birthdays in the weeks surrounding Christmas. Jillians party looked like it turned out great! it looks like such a great party! Jillian's getting so much hair!!! Happy Birthday to the sweet girl. Looks like a lovely party. Oh my gosh, how BEAUTIFUL & HAPPY is this little girl?! 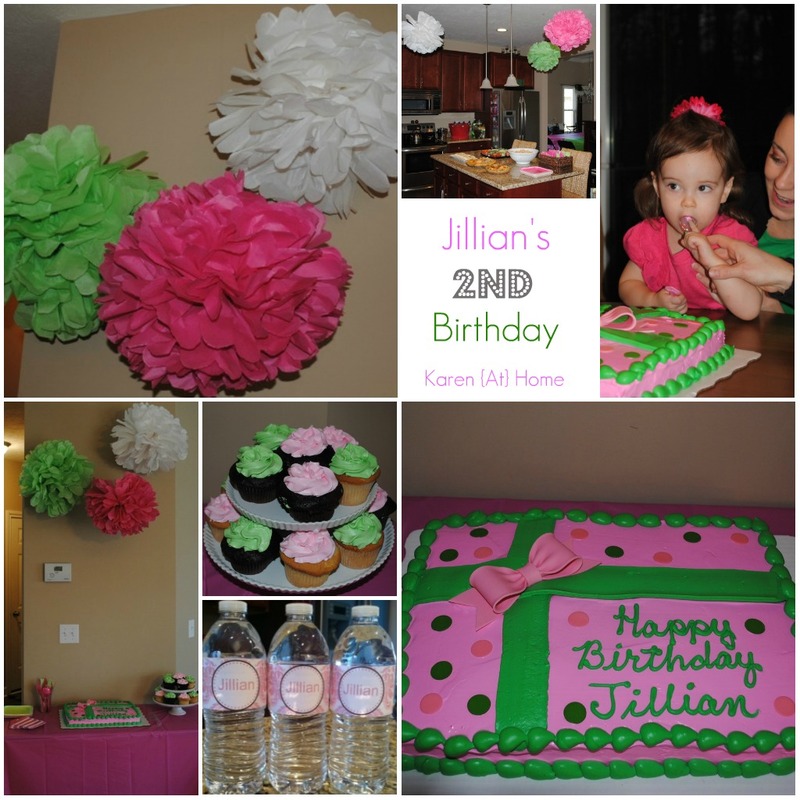 I can't believe Jillian's 2 already!! Feels like just yesterday that I was reading her birth story on your blog. You pulled this party's decor together in 4 days?!! Fabulous. 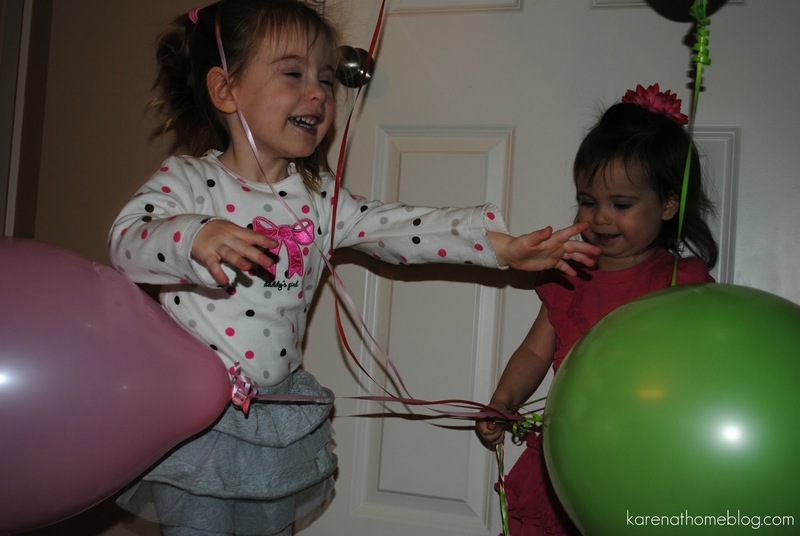 Jillian's so lucky to have a mom like you to plan adorable parties for her. I can't wait for Quinn to be this age!